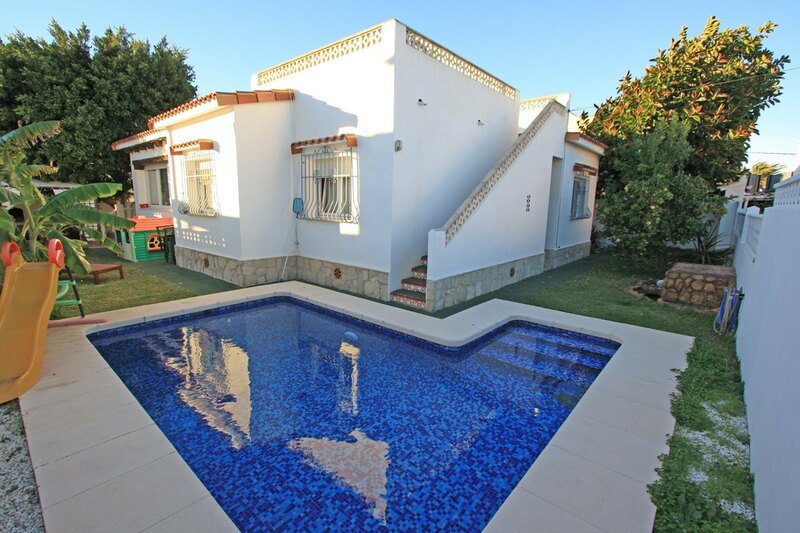 Charming villa for sale in Els Poblets at 500 meters far away from the sea. 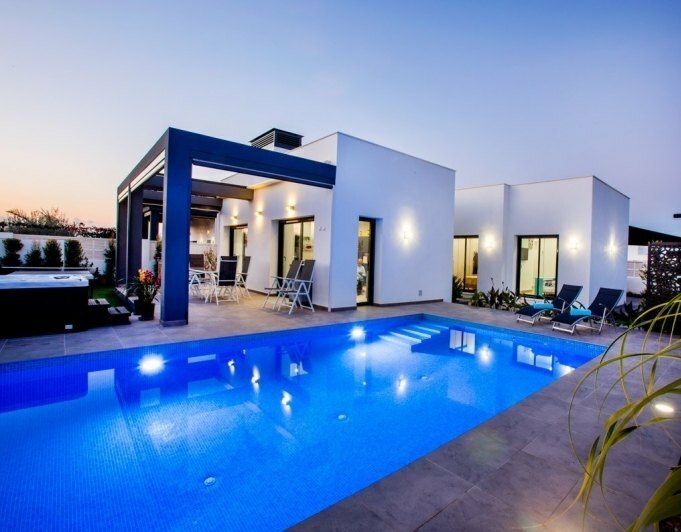 The house of 120 m2 has two bedrooms and two bathrooms, as well as living room and kitchen. The house offers private pool, easy maintenance garden, garage, open terrace with different seating areas, sunroom, fireplace in the living room, storage room, barbecue and laundry. It is sold furnished.